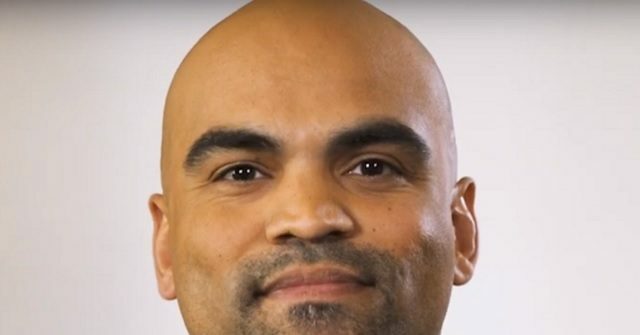 During Friday’s Democratic Weekly Address, Representative Colin Allred (D-TX) stated that “to fulfill an empty, partisan promise,” the Trump administration is working to strike down the Affordable Care Act in court. I was raised by a single Mom who was a Dallas public school teacher, with the help of my teachers, coaches and mentors at the Town North YMCA who gave me the support I needed to chase my version of the American dream. Whether that was to play college football and then play in the NFL. Or to become a civil rights attorney and work in the Obama Administration. In an attempt to fulfill an empty, partisan promise, the Trump Administration has decided to work to invalidate the entirety of the Affordable Care Act in federal court. This is unacceptable. We can’t go back to the bad old days when people were denied care because they had a pre-existing condition. North Texans don’t think this is a partisan issue, which is why I’ll work with anyone to protect the progress we’ve made, fight to lower costs and increase coverage. They want to know if you work hard and play by the rules, you can have good health care, that’s affordable. Sadly, Natalie died last year, but her fight goes on. A fight to protect health care, that I am honored to carry forward with my colleagues on behalf of North Texans and millions of Americans like Natalie.